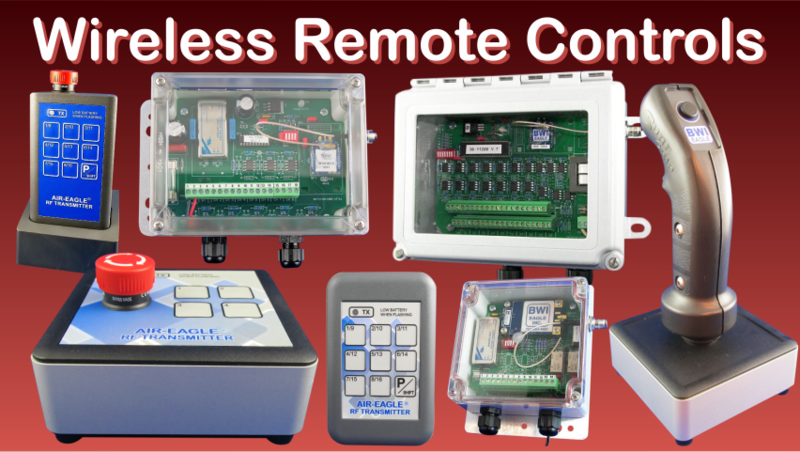 BWI Eagle designs and manufactures industrial wireless remote controls, conveyor speed switches, proximity sensors and other electronic specialty products that increase safety and productivity in commercial, industrial and residential applications. Our industrial wireless remote control systems operate any electrical equipment or machinery from safe convenient locations. Handheld remote control transmitters are available with operating ranges of up to 100 feet, 600 feet, 2500 and 3500 feet. 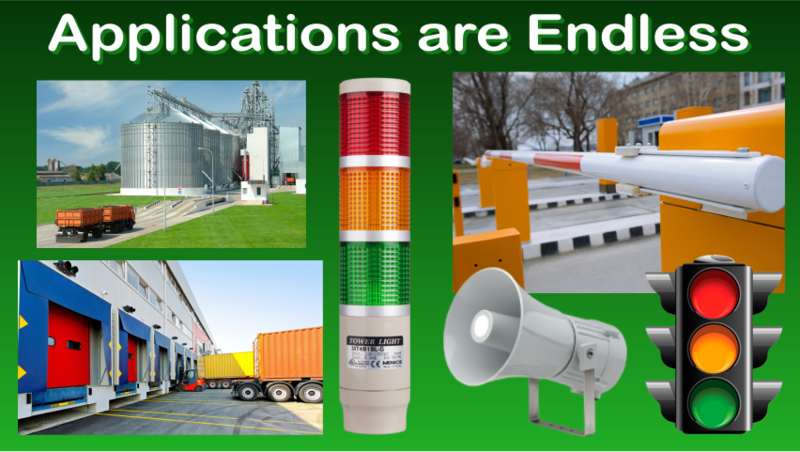 Stationary transmitters can reach even further with distances up to 10 miles. All remotes transmit to industrial duty receivers equipped with wireless relay outputs that can be integrated directly with the equipment being controlled or a PLC. With BWI Eagle’s wireless relays, running expensive cables and wiring can be a thing of the past. 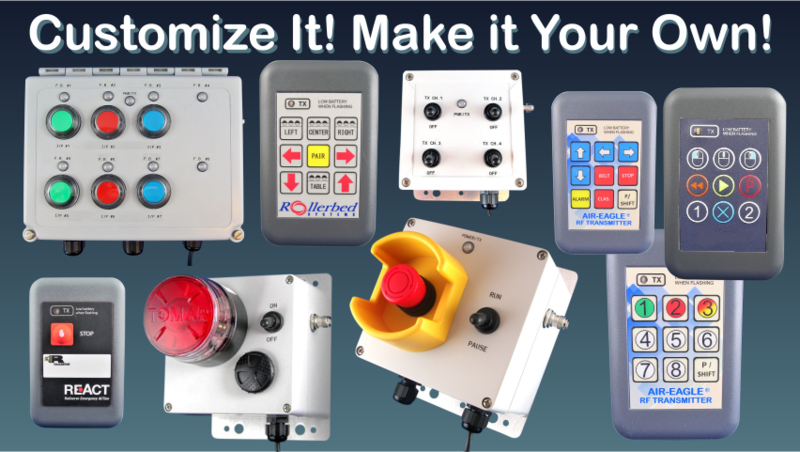 Each remote control system is tailored specifically to your needs. Our specially trained staff can assist you by reviewing your application and recommending a cost effective set-up. Free custom programming further refines the system to match your requirements. Please don’t hesitate to call on us for help with your remote control project! 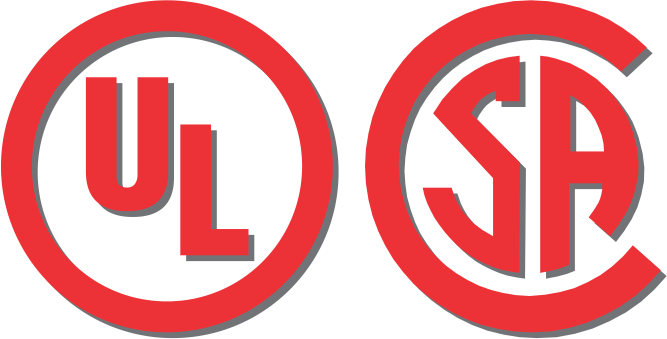 Other products in our line up include digital speed switches and proximity sensors that monitor the motion of rotating apparatus. Used widely in mining to protect expensive conveyor belting our electronic switches are virtually indestructible! 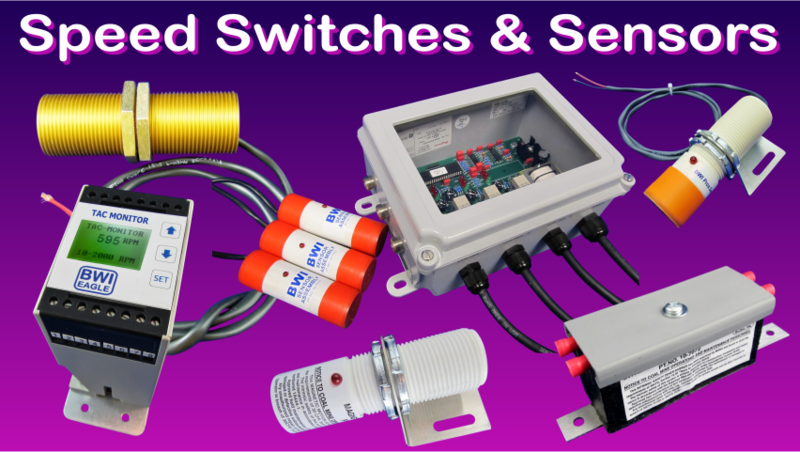 Also used in mining are our dust suppression systems and specialty DC to DC converters that provide power to accessories on underground mining vehicles. 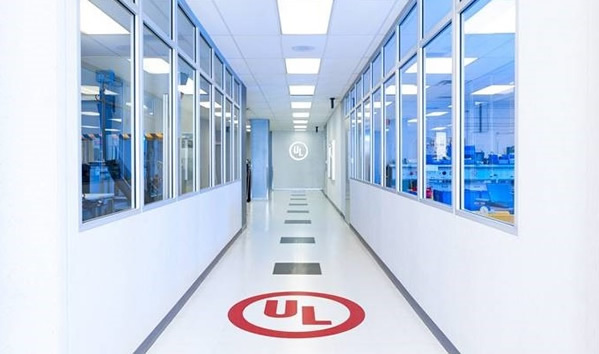 We provide personal assistance in selecting products from our extensive line and work closely with every customer to ensure a cost effective solution for each project. We also cater to the OEM with custom labeling and other important branding options. All our controls are built from the ground up in our Butler, PA facility by our dedicated staff. We are proud to offer the finest electronic products made with the most up-to-date technology available today!